A typical home inspection is used to evaluate the overall health and condition of a home. This involves examining a home’s systems, structure, and overall wellbeing. It is not surprising that a standard checklist would reveal a standard set of issues. Furthermore, it should be expected that every home NJ home inspection will reveal issues of some sort as no home is in perfect condition. Your NJ Home Inspector LLC offers attention to detail and a thorough report so that you know the condition of your home. Your NJ home inspector will have a checklist when examining your home. This checklist will include items associated with the above. An experienced home inspector has seen it all and knows what to look for during a routine home inspection. As such there are common issues that arise. 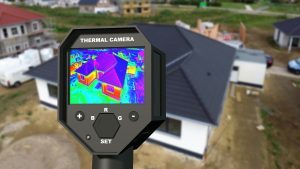 A Mahwah NJ home inspector can reveal a host of other issues with a home but these are certainly common issues that arise. The good news is that most issues can be addressed. Repairs can be made and broken items can be replaced. It is important to understand the condition of a home so as not to get caught off guard. This is especially important when buying a home. Contact our team at Your Home Inspector LLC today to learn more about our Mahwah NJ home inspection company. We welcome the opportunity to explain the home inspection process while sharing our checklist with you! Click here to read “The 10 Most Common Home Inspection Problems” from REALTOR Magazine. 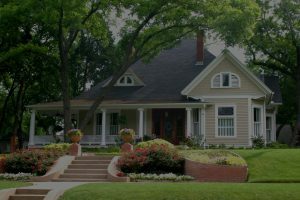 You should hire a certified NJ home inspector when purchasing a home, and it is extremely important to understand why. 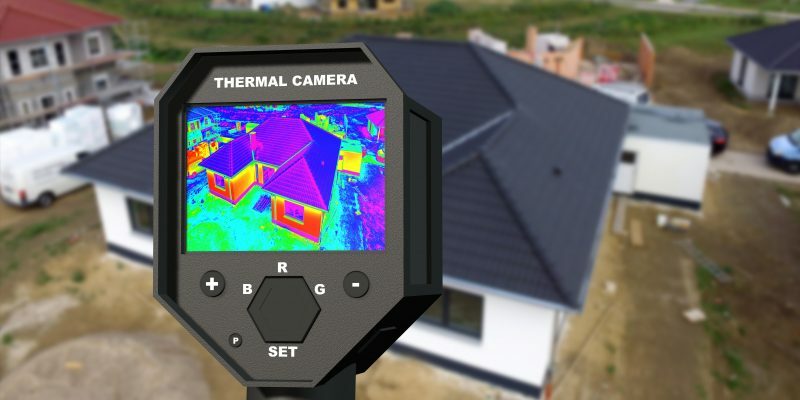 A home inspection is a critical component in a real estate transaction and the home’s inspection can reveal the overall condition and health of a home. This offers the buyer an opportunity to get repairs made, negotiate the contract further, or perhaps walk away from the transaction altogether. 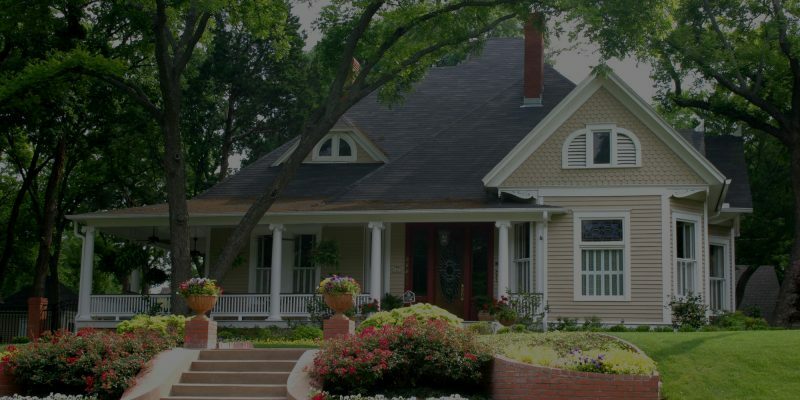 Your Bergen County home inspector from Your Home Inspector, LLC will deliver a thorough report to ensure you are making a sound investment with your real estate purchase. What you should expect from a home inspection. Your New Jersey home inspector will cover the basics while inspecting the home in question. This will include the foundation, structure, roof, plumbing, electrical, HVAC, windows, doors, attic, and basement, among the items on the checklist. When something is discovered that requires an expert, your inspector will recommend a plan of action. Most of these actions may require a specialist include mold, lead paint, asbestos, radon, and cracks in the foundation. A home purchase is a big investment and no one likes a surprise when moving in. As such scheduling, an NJ home inspection company is a necessity. Take the time to conduct your due diligence up front to ensure that you understand the condition of the home you are purchasing! Contact our team at Your Home Inspector LLC today to learn more about our Mahwah NJ home inspection company. Let our knowledge and experience serve as your guide to New Jersey home inspections. We will help give you an understanding as to why you should hire an NJ home inspector when purchasing a home.